Are you tired of paying too much at the dealership? Clarksville Auto Center believes in fixing what is wrong with your car, not what the dealership says is wrong with your car. Our auto repair philosophy is that we don’t fix what is not broke. 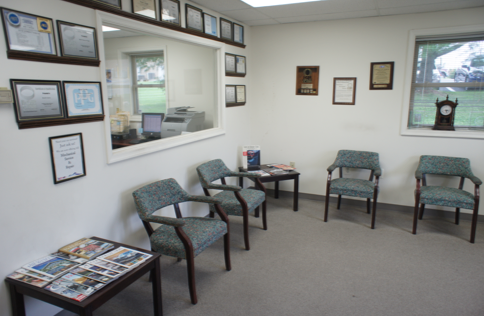 Here, you can take advantage of our ala-carte repairs and scheduled maintenance. Please call ahead to schedule your service evaluation.